For thousands of people who are struggling to conceive, donor sperm or eggs (often referred to as gametes) can be the key which unlocks the door to parenthood. There are many reasons why you might choose to use a donor. Egg and sperm donors have helped LGBT families add children to their lives. They have allowed single people to fulfill their longing for a child of their own without having to wait for the perfect partner to arrive. They have helped potential parents who do not want to pass hereditary genetic conditions to their future children. They have made it possible to overcome common types of infertility which were impossible to treat before donation became an option. Many women’s fertility issues are linked to problems with the production of eggs. In general, the quantity and quality of a woman’s eggs decreases rapidly as she ages, and low ovarian reserve is a leading cause of infertility. Even younger women may require the help of donor eggs to become pregnant. Some women are born without functioning ovaries, some go through early menopause, and others may lose their ability to produce eggs due to injury or to illnesses such as cancer. For many patients, egg donation is the missing piece that finally solves the puzzle of their unexplained fertility. In all of these cases and many more, egg donation can be an answer. Sperm donation can provide hope in cases where the prospective father is unable to produce healthy sperm on his own. Also known as third party reproduction, the use of donated eggs and sperm is a wonderful option for many patients, but it does have some legal implications. 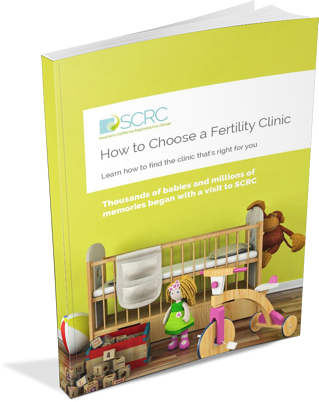 It is crucial that you understand and consider all of the legal aspects of third party reproduction before you undergo fertility treatment with donated sperm or eggs. It is the best way to protect your future family and ensure that all parties are protected throughout the process and beyond. A statement of informed consent from the donor. The terms of any donor compensation. 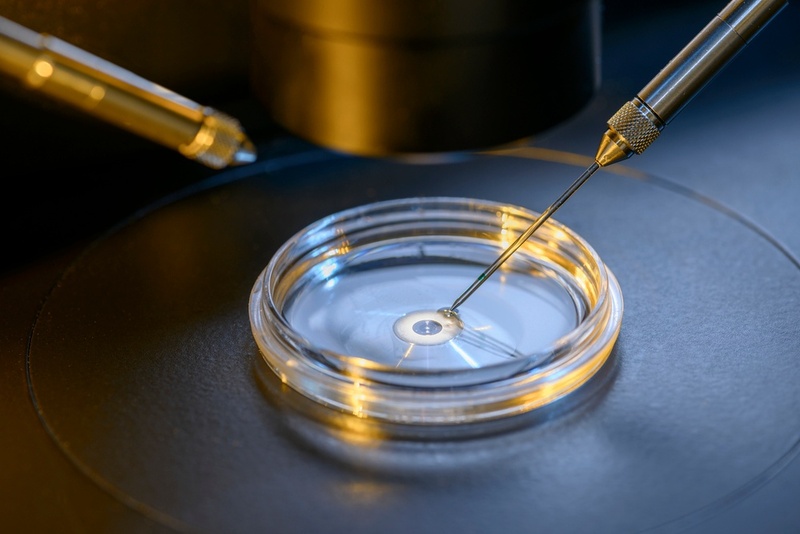 A statement that the expectation of donor and the recipients is that that the donor will have no rights to the donated gametes, or to any embryos or children resulting from the use of the donated gametes. A plan for the disposal of any unused embryos resulting from the use of the donated gametes. A plan for future contact (if any) between the donor and the family. A plan for the disclosure of the medical and genetic history of the donor. Some patients are fortunate enough to have a friend or family member willing to donate sperm or eggs in order to help them achieve their dream of having a baby. There can be many benefits to this type of arrangement. Knowing a donor personally may give a patient a stronger sense of control over the whole process. With a known donor, you may have a more complete history of the donor’s genetic history and personality, alleviating some of the anxiety involved in choosing a donor with the limited information available in anonymous donor profiles. For some, it offers the opportunity for a closer genetic link to their child. For others, it is a chance to provide another rich relationship in their child’s life, because it can allow for easy and frequent contact between the donor and the family. Negotiating a donation contract with a known donor can be more complex and emotionally complicated than using an anonymous donor. It can be a challenge to talk about issues such as legal rights to the child, contact and visitation, or waiving the right to future child support. If the donor is more strongly related or associated with one member of a couple, what happens in the unfortunate event of a divorce or the death of one of the partners? If you do decide to go down this route, it is vital that you feel confident having potentially difficult conversations, and that both you and your donor are both represented by your own separate legal counsel as you draw up your contract. While the legal issues surrounding donation can feel intimidating, sperm and egg donation are a routine part of modern fertility treatment, and a good fertility clinic can connect you with the resources you need to feel confident throughout the process. It’s important to remember that you are not walking this road alone. If you and your doctor think that egg or sperm donation could be right for you, there is a world of support and advice available to help you find the right donor and to create agreements that will give you peace of mind. Whether you use a known or anonymous donor, deciding to move forward with donated eggs or sperm is an important and exciting moment in your fertility journey. The generosity of donors and the open hearts of recipients have made it possible for thousands of beautiful children to come into the world, and it may do the same for you.